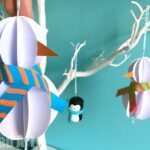 Two of our favourite things collide: Paper Crafts with Christmas Ornament DIYs.. bring you PAPER Christmas Ornament DIYs. Yay! 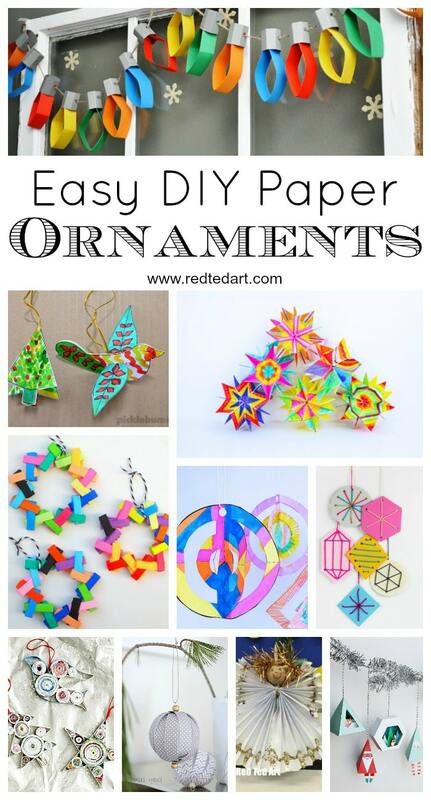 So paper ornaments it is. 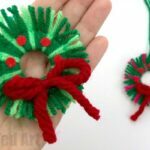 There is quite a wide selection of ideas here, so I hope you have the time for a good browse and explore and find the Paper Ornament DIY that is JUST RIGHT for you. 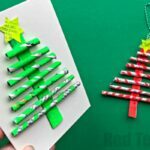 The majority of ornaments shared today are suitable for kids and adults, but there are also a handful for more experience paper crafters! Enjoy. 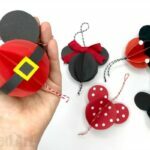 We have a thing about “paper baubles”… taking 8-10 paper discs, folding them and sticking them together for the fabulous Paper Christmas Bauble effect… and the best bit.. you can shape and decorate them in so many super fun ways. 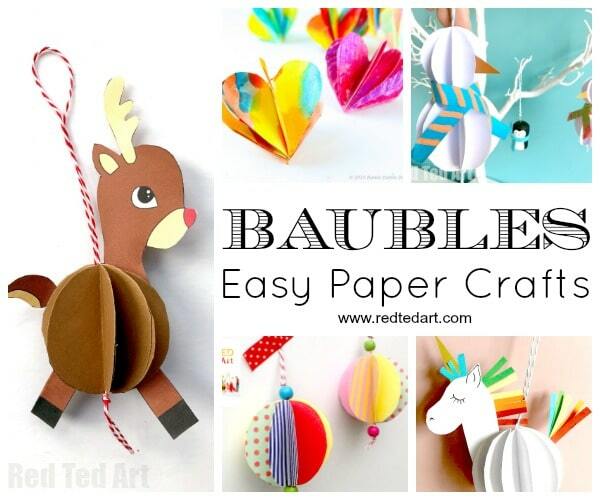 Check out all our “classic paper bauble” based ideas below. 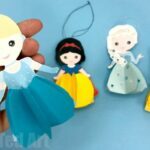 This is our special series of printable Princess Ornaments – which actually also double up as little 3d Paper Dolls. So cute! 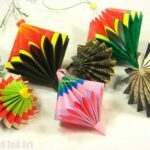 We also rather like “fans” – paper fans are those “concertina paper” or “accordion paper folding” techniques, that look simply lovely. 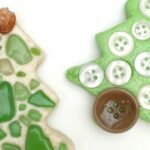 They are great for incorporating in ornaments too! 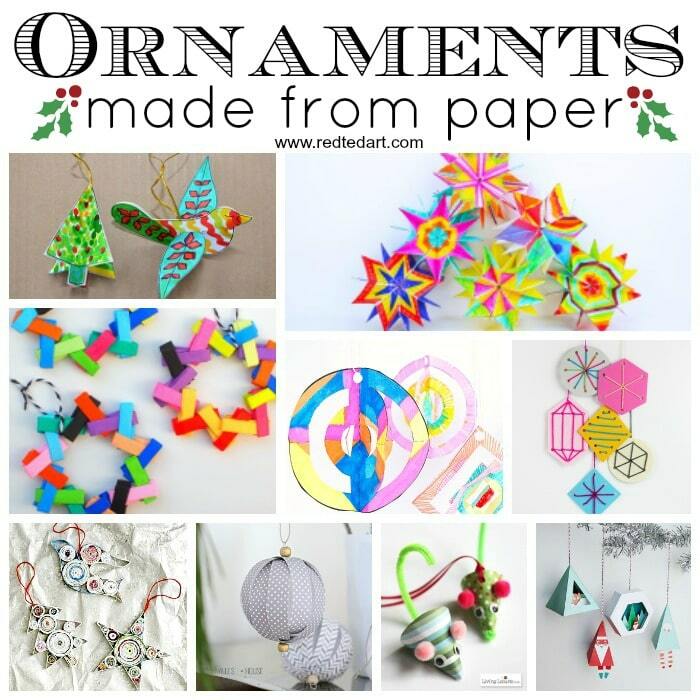 Then there are a host of other paper Christmas Ornament DIYs.. from paper quilled ornaments to origami ornaments… I could probably write whole blog posts about those alone… but here are some of my favourite to date.. as well as some Paper Christmas Ornaments with no “obvious” category, but that I think you will really like too. Check out these MINI DIY Harry Potter Potions Book Ornaments – just adorable! 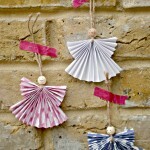 We love crafting with newspaper – cheap and versatile and oh so fun. 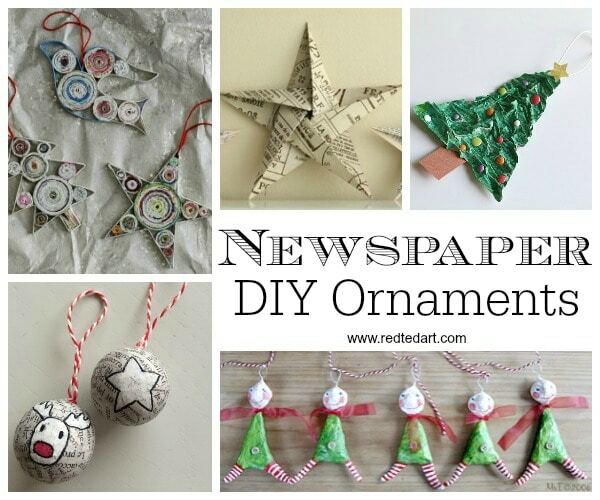 We have lots of Newspaper Ornament Crafts planned for you, so watch this space for more. Papier Mache Pokeball Ornament – originally designed a toy.. but would make a great ornament too! 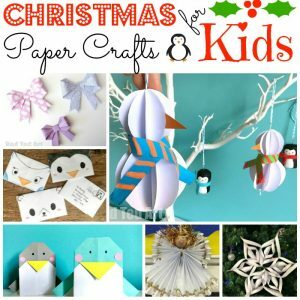 Now these unfortunately do not have a tutorial as such.. but these newspaper elf ornaments are SO SO CUTE, that I wanted to share them as inspiration. They came via Softies Central and are by dutch craft Mariek Uniek. 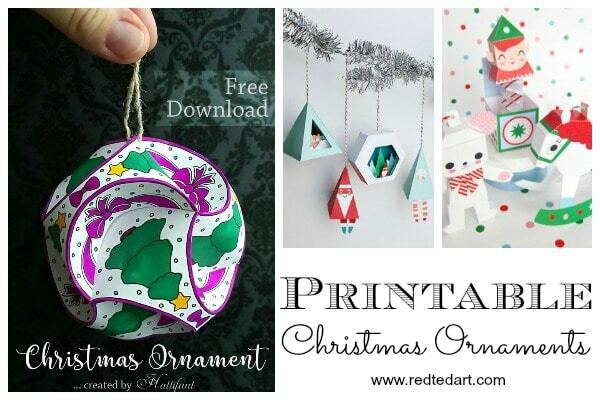 Finally, some fabulous Ornament Printables – unfortunately tehse are not free – but not EVERYTHING in life can be free.. right? 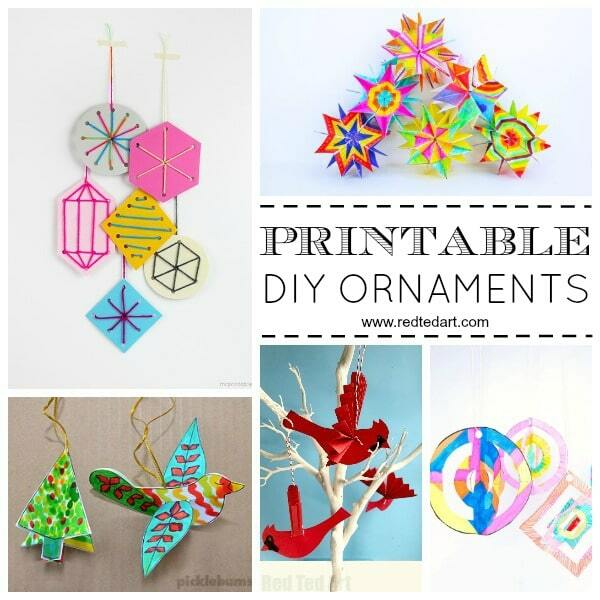 Especially when these printables are so very gorgeous. I particularly LOVE the Triskele Globes, they look amazing and are surprisingly easy to assemble.. check them out. Affiliate links added to help support the upkeep of this website! 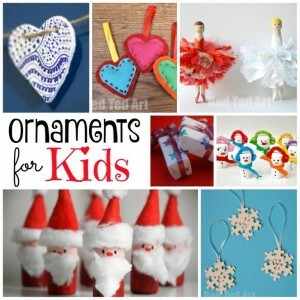 Or how about more Ornaments for Kids? Maggie, firstly I apologise – I always just love your site, but am only getting in touch now to complain! 1. You have a photo of a Swedish Heart basket to make, but there’s a problem and (a) there’s no video, and (b) the written bit just runs out before we get to to the appropriate part! 2. 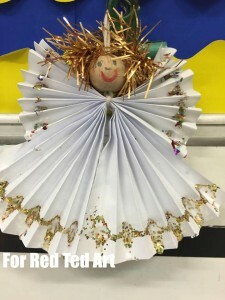 Neomis – a link to make comic strip paper ornaments. Again there’s no video and also no written instructions. EVEN WORSE, WHEN SCROLLING DOWN THE PAGE TO SEE IF I COULD FIND THE INFO I WANTED, THERE WAS A SET OF ADVERTS, AND ONE WAS OBSCENE! Can you get rid of that? Or remove your link to Neomis? It’s not the kind of thing you want to stumble across when looking at ideas to help celebrate Christmas! Oh gosh, thank you for the feedback. I will look into it immediately… I am not sure why the swedish hearts are not displaying properly… for some reason I can’t edit that post either. Very odd. 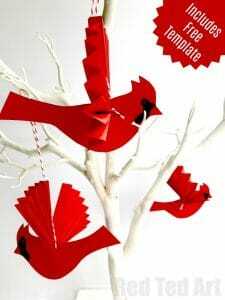 Im having a hard time finding the link to the paper unicorn ornament free template… Please help ?? I love your crafts. I use them with 8 and 9 year old girls and with preschoolers at the public library. They love them.